There's a lot of competition out there! It's not going to be easy to break into the market and start selling unless you can think of a way to get your product noticed. One way to achieve your goal may be to find your very own niche market. My mother did this successfully. 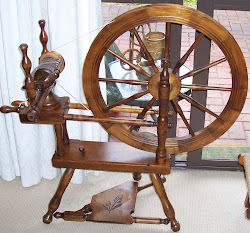 She had no sales or work experience but she was an excellent Spinner and Knitter. She contacted a local business that had a shop that sold locally made clothing and souvenirs and that operated in the midst of the tourst trade. There followed an enduring business arrangement for her. On a regular basis the shop ordered from my mother: handspun gloves, mitts, socks and hats made with wool from local breeds of sheep. 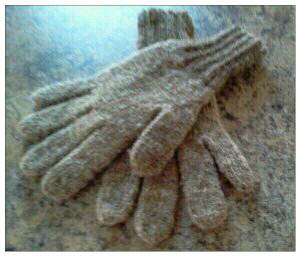 My mother supplied them for a number of years. The golden rule of success lies in the ability to fulfill a shortage - find something that is in short supply and find a way of supplying it. 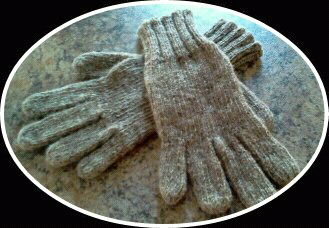 The photos below show gloves spun and knitted by my mother. 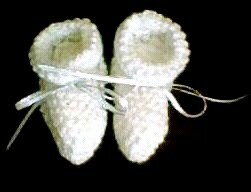 They were made many many years ago and are well worn but such is the longevity of handspun they will surely last for many more years to come! 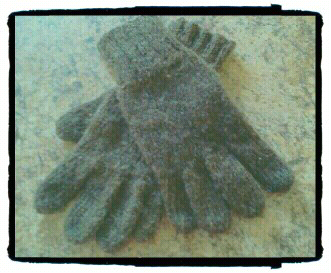 Handspun Gloves keep in the warmth like no other wool!